GREAT LOCATION CLOSE TO IU CAMPUS! 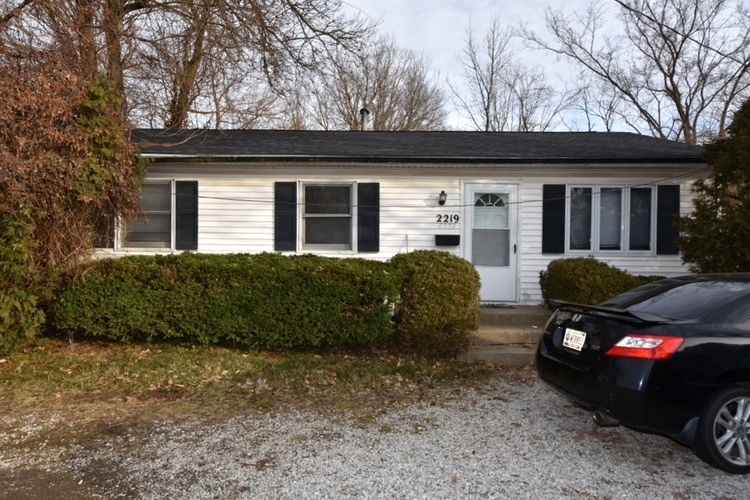 This Nice 3 BR, 1-Bath Ranch Home is Located Two-Blocks from the IU Campus in the desirable Highland Homes Neighborhood. This property is perfect as an Investment Property or an Owner-Occupied Home. There is Off-Street Parking for at least 3 Cars! All the Kitchen Appliances are Included, plus the Washer and Dryer. The Roof and the HVAC System are approximately 2 Years Old. You will love the 63x100 In-Town Lot and Patio-perfect for a Garden or Entertaining Friends. This property is also located near College Mall, the new Bloomington Hospital, Restaurants and Entertainment. Opportunity is Knocking! Directions:3rd Street to Jefferson. Turn North on Jefferson and East on 7th.